We are working on the toyota and we have done pretty mutch. Dutch_can shaped it and i painted the car for what is done till now. 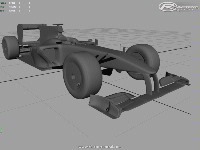 we update of the diffuser revamped rear and next update will be the frontwings The grey ones are the new versions with this update............please no beta testers we can do this ourself and we are still looking for a mapper and someone who can convert it to Rfactor. If you can help with mapping! 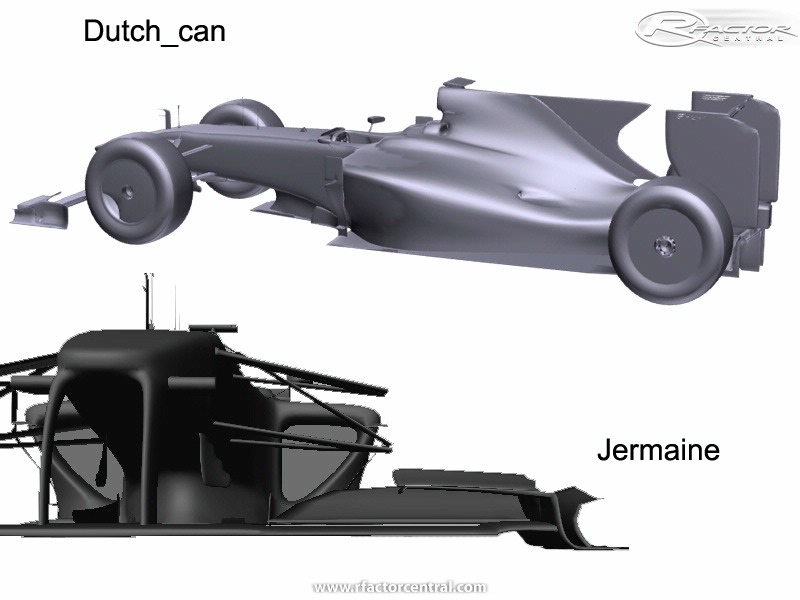 And maybe some work you have done (site link is the best) We dont whant people who just wanne drive this car right away. Haay thnx for you command. Well we are working on it. I also made a basic shape to fill the cars up to 22. With a own design. This will be placed as wip soon. Also Brawn GP is no a but in down gear We need to find more people who can help us putting it down in to Rfactor. But for that we need some help because we dont know how to that. And for the shaping. I say the most credit has to go to Michael (dutch_can) he did far out the most. And i just gave it some changes. And i paint the cars. As you can see on the Toyota we had the old version done. 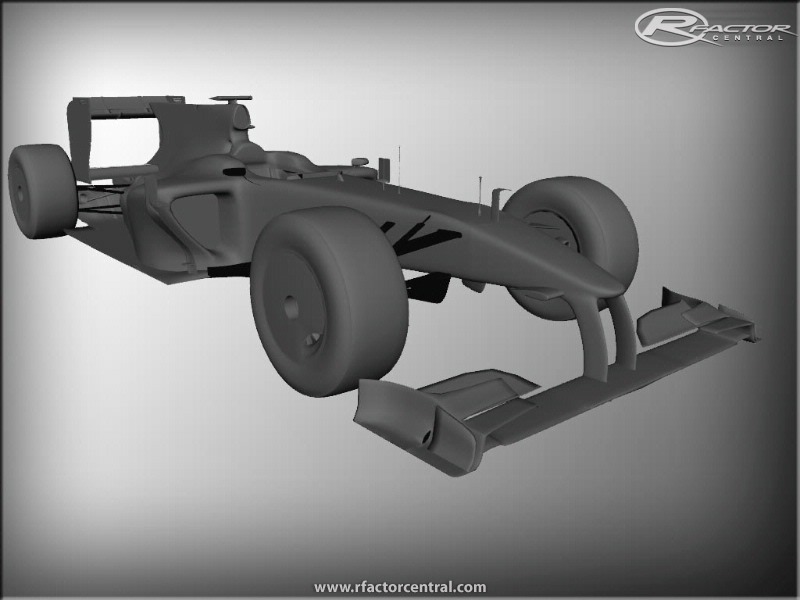 But not done for Rfactor. Because we dont know how. Now we work on the new version of the Toyota. I see you are making a Brawn GP. You should just make all ten cars and release it as a carset. 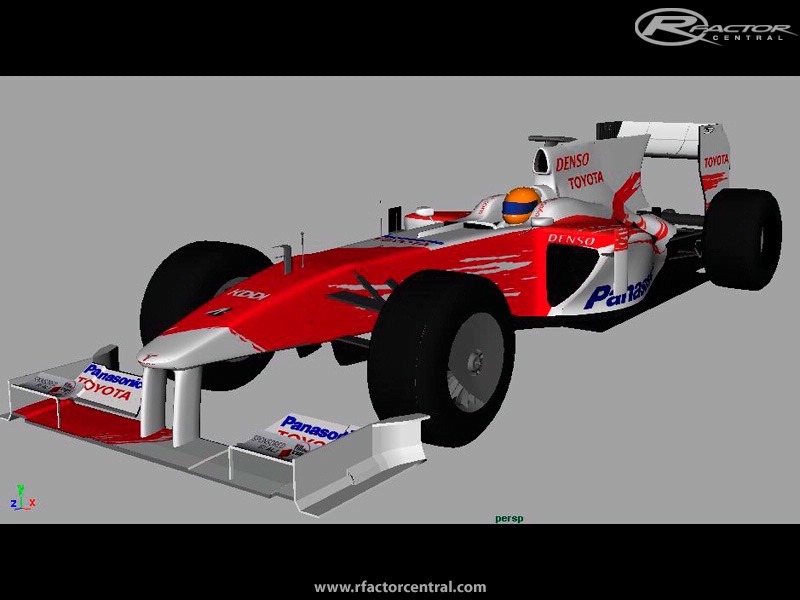 All of the mods which have been released for rfactor of the 2009 Formula One season aren't very good. But if you made a mod it was be a big hit because your work looks nearly perfect. If you guys need any high-res images of the TF109 just message me and I'll get some really good ones! Let us know when you can help with this mod. 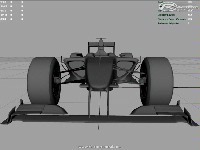 We also have a own design car to make it 22 cars for league's and stuff. We are not looking for test drivers because i can test the cars myself to the max very well.. 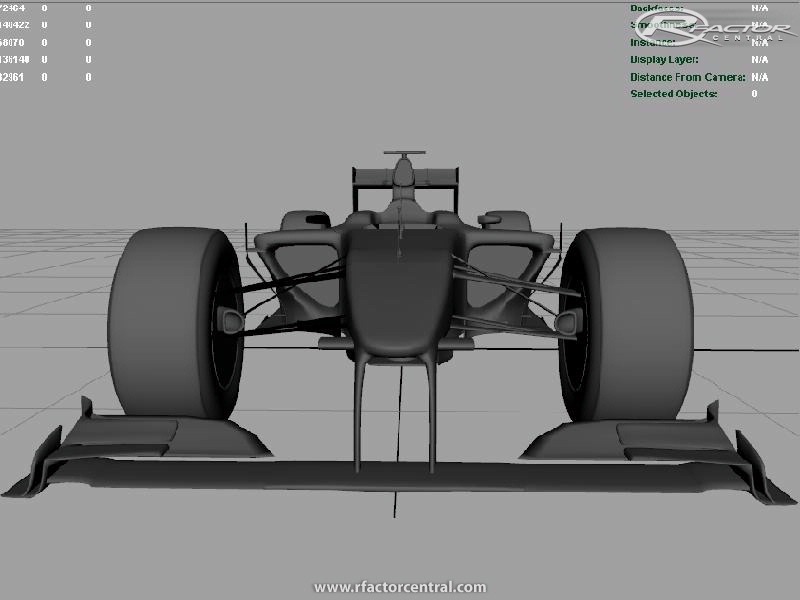 So i hope some can help with Mapping the car and helping with putting it on Rfactor. If you help credits will be show with your names offcurse.